As summer slowly fades in to autumn, fashion expectations change. 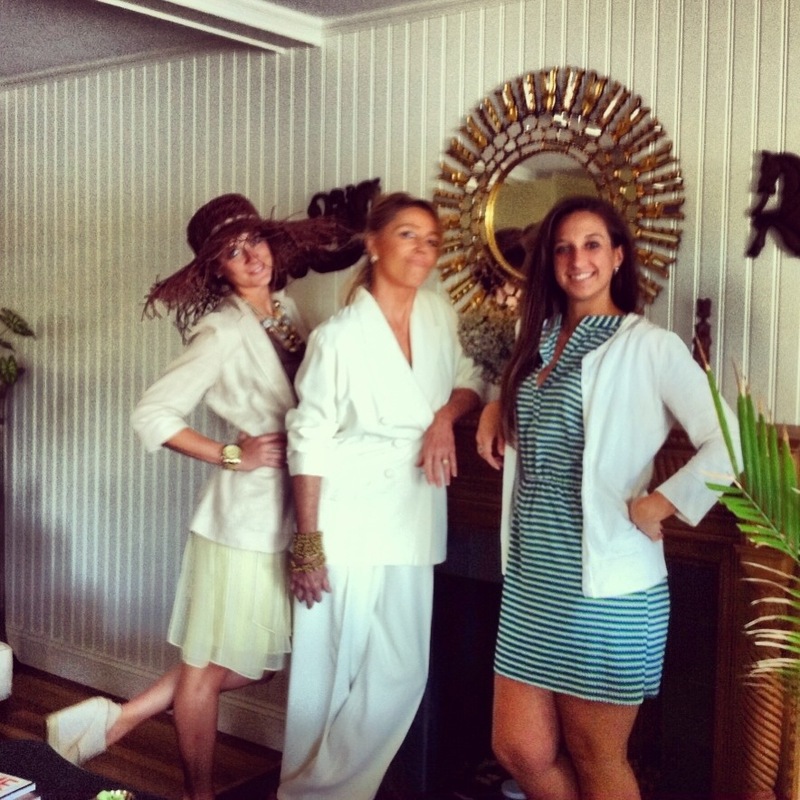 I’m not talking about the strict “no white after Labor Day” laws, I love to wear white all year long! I’m talking about rotating your closet and packing up your summer staples, ie. short shorts, halter tops, and strappy sandals. leaving summer behind can be a total bummer that’s why I suggest gradually introducing fall pieces in to your wardrobe as to not shock your fashion senses. 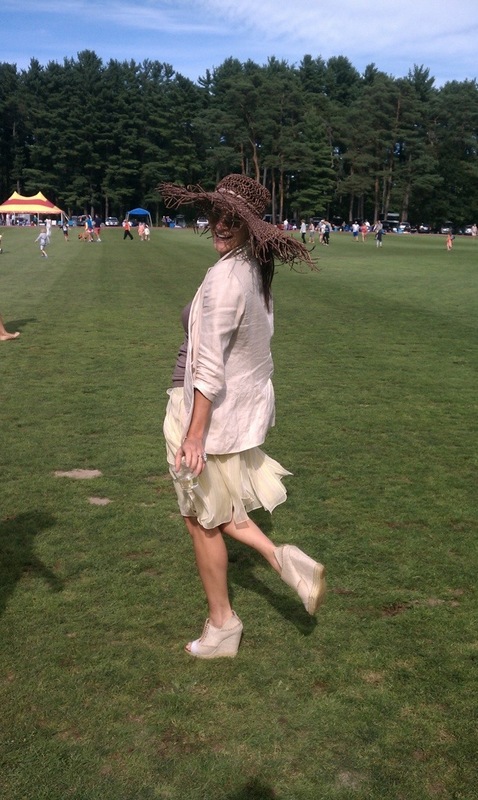 Last week I tried to marry some summer staples with some autumn accents as I dressed for polo. I thought an outdoor occasion would be a great forum to try to exercise this transition. Though working with fall colors I kept my palette summery by choosing pastels and stuck to light flowey textiles like silk chiffon and linen. Check out my polo outfit! It was a fabulously breezy day up on the north shore and the the wind danced freely through the air. The loose chiffon panels of my skirt whipped around with reckless abandon then fell softly back down to my legs. This, creating the illusion of some grace as I made my way across the uneven polo field in 6″ platformed wedges to stomp divots. Isn’t fashion great!? Adding a little linen blazer to the equation makes this otherwise summery outfit a bit more seasonal. Careful not to add too much structure, this slouchy jacket adds a relaxed yet covered-up element that compliments both seasons. 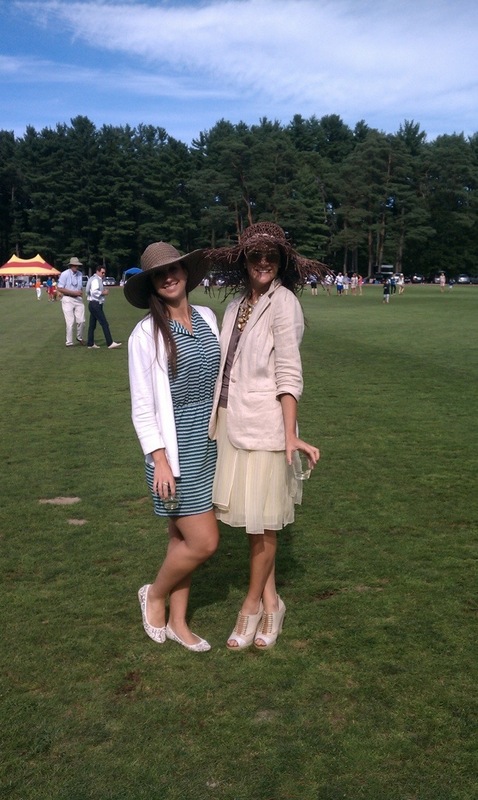 Polo is definitely one of those sports that is best enjoyed with wine and friends…..and yes, the more the merrier! If you are creative and adventurous enough, you too can wear the daring hue through all four seasons. Believe it or not, there are a number of appropriate ways to wear white in the winter months without finding yourself on a worst dressed list. Take advice from my fabulous fashionista friend Judy-Ann Hereu who loves to wear white winter suits, or Madame Suzanne Eliastam who wears white jeans, boots and sweaters all through the fall and winter months. Their flawless styling with white all year long just proves that rules are meant to be broken! This vintage multi color seersucker is a perfect example of a classic summer piece transitioning into fall. Effortlessly worn with a pair of dungarees and an old farmers hat, Myopia polo manager, Mark Tashjian pulls this outfit together in style. 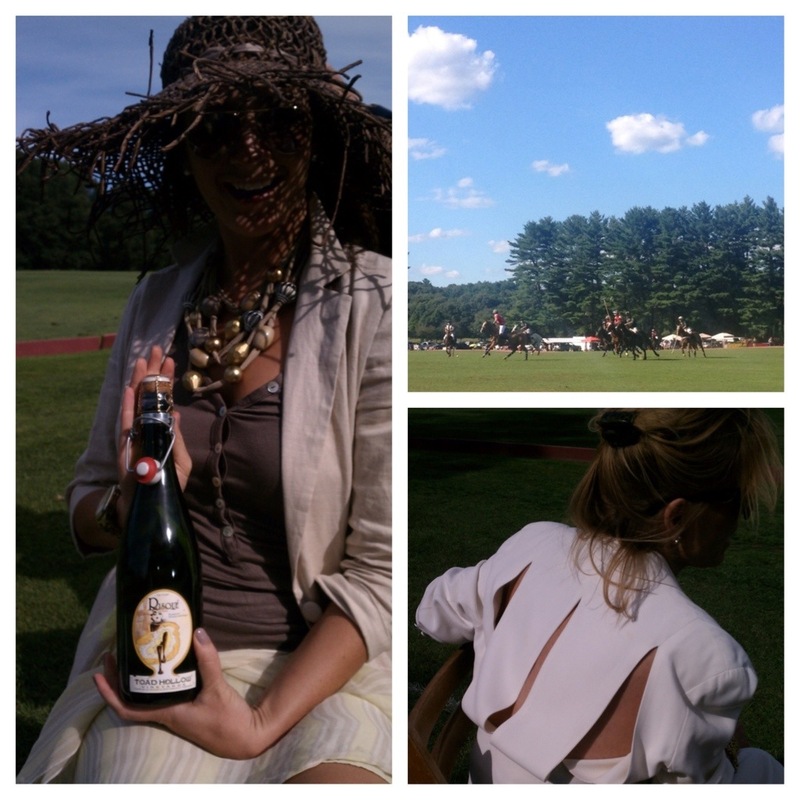 Capturing the ambiance and feel of the event, this outfit exudes a country/ equestrian flair. How appropriate!